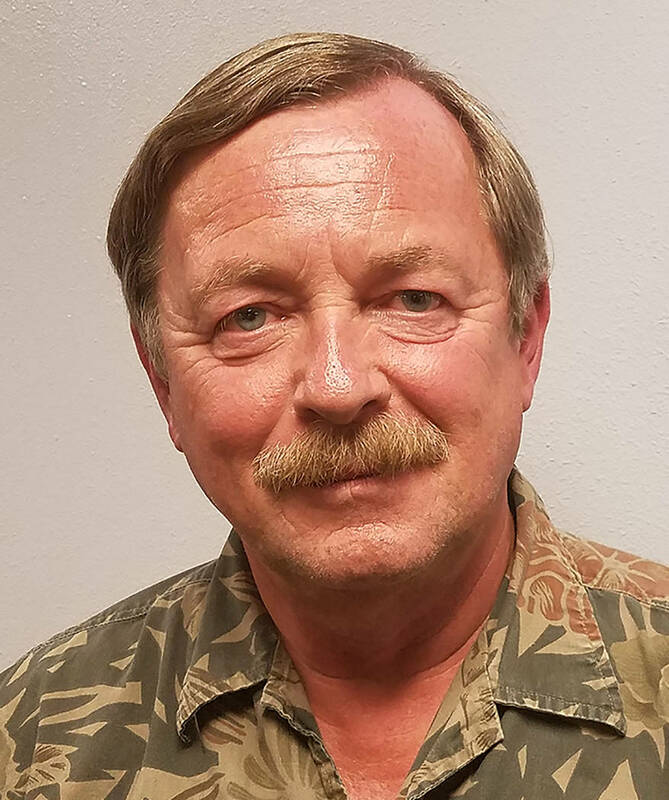 Don Kaminski wants you to know you don’t have to hunt elk to enjoy the Rocky Mountain Elk Foundation Tonopah Chapter’s banquet. 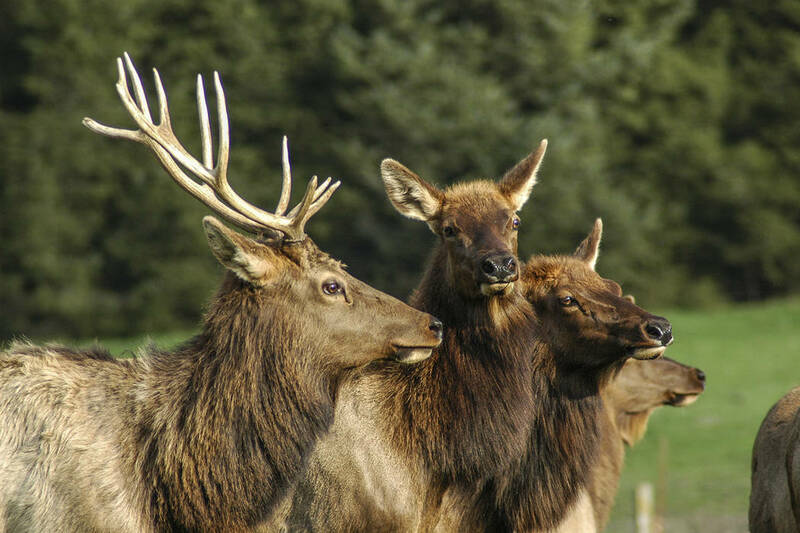 Thinkstock The Rocky Mountain Elk Foundation's Tonopah Chapter will hold its annual banquet Aug. 25 at the Tonopah Convention Center. David Jacobs/Pahrump Valley Times Don Kaminski is the chair of the Tonopah chapter of the Rocky Mountain Elk Foundation. This will be the 13th year for the banquet in Tonopah, and Kaminski said approximately 150 people have attended in years past. It might be working, as Kaminski noted the organization has received reservations from Beatty, Hawthorne and Henderson, among other places. There are different levels of tickets available, starting at $35. “It’s not expensive,” Kaminski said. “If you just want to come to the event, it’s $35 for the meal, and you don’t have to buy anything from there. That’s up to you. We’d love for everyone to become an RMEF member, which is $35 a year. And there are other memberships available, too. For groups, there is the option of a Big Bull Table, which includes meals for eight, two RMEF memberships, $300 in raffle tickets, plus a gun that belongs to that table. Whoever signs up the table can decide what they want to do with the gun, Kaminski said, noting a lot of them raffle it off between the people at the table. There is also a progressive raffle, with the prize being a gun or a bow, with the winner put into a nationwide draw for a hunt, complete with wardrobe. There is a mystery gun box, and with each ticket comes a key. If your key opens the box, you win the gun box and whatever is inside of it. There is a rose raffle for women, where for $20 you get a rose along with your raffle ticket. There also are events for kids. The RMEF boasts more than 227,000 members in 500 chapters, along with more than 11,000 volunteers. In Nevada, there are 3,948 members, with regional chairs to help organize it all. And some of the organization’s biggest supporters are corporate, including Round Mountain Gold and Tonopah Solar Energy, according to Kaminski. For tickets, go to rmef.org/Nevada and for more information call 775-482-9885.